Wichita and America lost a giant today. Fran Jabara, a friend, passed away at the age of 90. 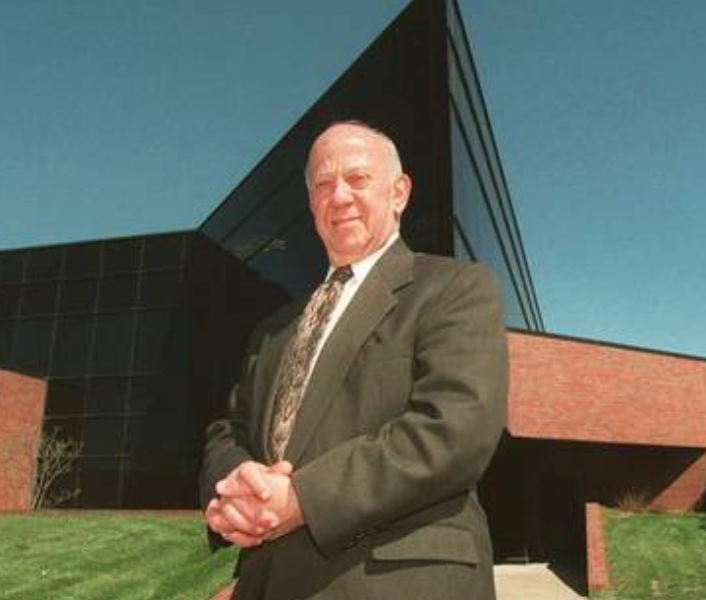 He was a champion of entrepreneurship and ethical business practices. His obituary is here. Rest in peace, Fran. You lived your life well.